Don’t waste those holiday leftovers! 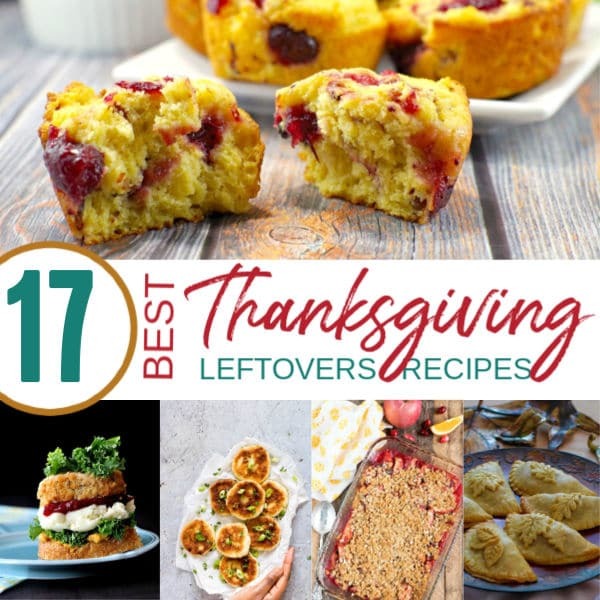 Revamp your leftover turkey, potatoes, stuffing & cranberries with Best Thanksgiving Leftovers Recipes. You’ve eaten the holiday turkey dinner. Most likely, you’ve eaten it several times. And you can’t bring yourself to eat it one more time. Nope. Not gonna happen. 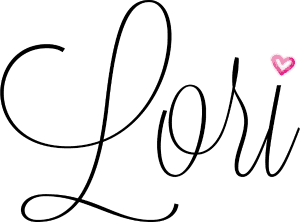 But there is one pesky little problem – so many leftovers. And you need some recipe ideas to repurpose those leftovers. My refrigerator is stuffed with Thanksgiving leftovers. Turkey, potatoes, dressing (or do you call it stuffing?) and cranberry sauce. My family is usually OK with eating the same food two, maybe three times, if I’m lucky. Beyond that, it’s time to repurpose the leftovers into new dishes. You know, to trick my people into thinking I am serving a completely new dish. You do this too, right?! Related: It’s no secret the side dishes are my favorite part of the Thanksgiving dinner. I know I’m not the only Mama on the hunt for recipes using Thanksgiving leftovers. Today I’m sharing the best recipes I found. 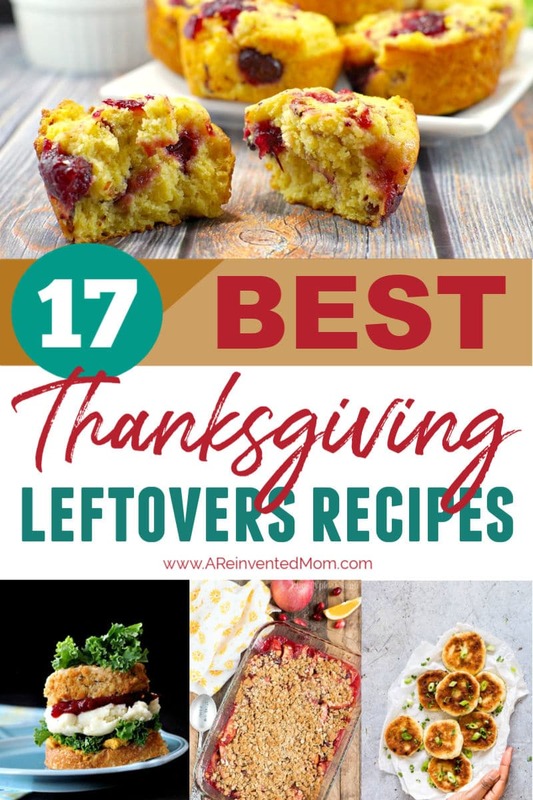 Leave a comment to let me know your favorite way to use Thanksgiving leftovers. Leftover Turkey Noodle Casserole from Who Needs A Cape: Tired of having leftover Thanksgiving turkey? Make an easy Leftover Turkey Noodle Casserole and change things up! Turkey & Sausage Gumbo from Syrup & Biscuits. Epic Day After Holiday Sandwich from Spa Bettie: the day after holiday food creations are just so good. This stacked sandwich is one you will look forward to the next day! Thanksgiving Leftover Empanadas from Delicious Table: Empanadas (hand pies) are easy to make. Simply fill the empanadas, fold them, and bake. Turking & Stuffing Enchiladas from A Kitchen Hoor’s Adventures: Cause you know, everything tastes better wrapped in tortillas, smothered in sauce, and topped with cheese before baking. Sweet Potato Turkey Shepherd’s Pie from The Gracious Wife: Cozy, sweet and savory, this Sweet Potato Turkey Shepherd’s Pie recipe is a great way to use up Thanksgiving leftovers in a warm delightful casserole. Turkey Corn Chowder from Diethood. Easy Chicken Spaghetti from A Reinvented Mom: An easy 30-minute meal your entire family will enjoy. Substitute turkey for the chicken. Ultimate Leftover Turkey Breakfast Sandwich from Project Meal Plan: I can’t imagine a better way to use up leftover Thanksgiving than the Ultimate Leftover Turkey Breakfast Sandwich. Holiday turkey layered over a patty of mashed potatoes and stuffing, melted provolone, and topped with a fried egg. Related: if you want to freeze some of your leftover turkey, read this post for helpful tips. Chicken Stuffing Bake from My Organized Chaos: This Chicken Stuffing Bake recipe is a hassle-free 45 minute meal. With chicken, stuffing, broccoli and a few other simple ingredients – it’s so comforting. Potato Pancakes with Leftover Mashed Potatoes from Recipes From A Pantry: Potato Pancakes with Leftover Mashed Potatoes is the perfect dish to make when your fridge is full of leftover mashed potatoes, or when you want to make a fun twist on standard mashed potatoes. Mashed Potato Stuffing Cakes from My Organized Chaos: A delicious recipe for Mashed Potato Stuffing Cakes with mashed potatoes, stuffing and even turkey. Perfect for Thanksgiving dinner leftovers. Leftover Stuffing Stuffed Butternut Squash from Fearless Dining: This gluten-free Leftover Stuffing Stuffed Butternut Squash recipe is a great way to use up those leftovers. Add leftover turkey too and make this a delicious meal! Leftover Stuffin’ Muffins by Budget Bytes. Cranberry Swirl Cornbread Muffins from Food Meanderings: These sweet and savory holiday morning muffins use up your leftover cranberry sauce, come together quickly, but can also be made ahead and frozen for an easy and festive breakfast or brunch. Cranberry Salsa from The Welcoming Table: Sweet cranberry sauce combined with the flavors of salsa — green chiles, cilantro, onion, and lime juice — sounds weird, but trust me. This cranberry salsa will become your go-to holiday appetizer. Leftover Cranberry Sauce Drop Cookies from Super Mom No Cape. Cranberry Orange Baked French Toast Cups from Baking a Moment. Cranberry Apple Cobbler from The Typical Mom: This cranberry apple cobbler is the perfect dessert made with fresh fruit! Thank you ever so much for including my mashed potato pancakes. What a delicious selection of recipes! You’re welcome, Bintu! Potato Pancakes are always a hit at my house.